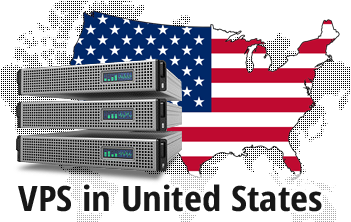 If the visitors to your site live in the United States, Canada or Latin America, choosing a US datacenter for your VPS can improve the speed of your site considerably. We work with one of the largest US datacenters, which is located in downtown Chicago. It is the perfect abode for your web site if your target audience is in North and Latin America. 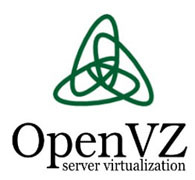 This data center option is available with all our VPS web hosting plans. Simply pick your desired VPS web hosting plan and Operating System and then select the Chicago data center facility from the drop-down menu. Your server will be quickly configured and you will get an administration panel and a charge-free web hosting Control Panel. 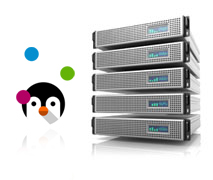 We also offer a 99.9 percent server uptime guarantee. Copyright © WebResell 2004 - 2019. All Rights Reserved!